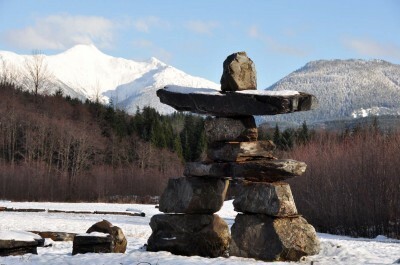 The Kitimat Chamber of Commerce is a not-for-profit organization comprised of businesses, professionals, residents and community groups working together to ensure a healthy economic and socio-economic base to benefit the entire community. 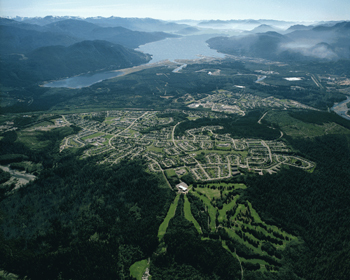 The Kitimat Chamber of Commerce is a Business Info Centre and also a Visitor Information Centre . An increasing number of inquiries in both of thse areas indicate an interest in our community and surrounding area. Information is continually going out of our office over the phone, surface mail and email. Our Chamber also gives out information to personal visitors who come through our doors.